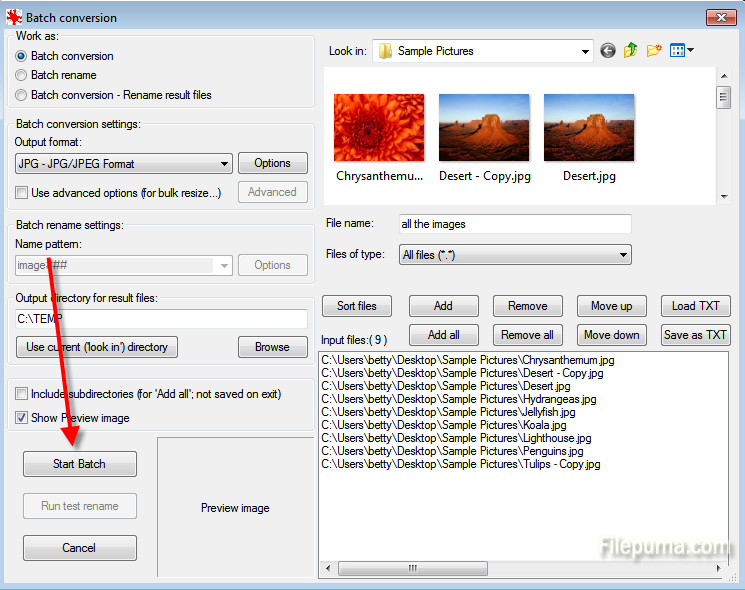 How to Convert Images in Batch with IrfanView? When you want to convert several images, do it one by one is a tedious job. Batch conversion can be a good choice. With the help of IrfanView, you can convert many images in just several seconds. This articles will show you how to do this. Step One: Download IrfanView and install it on your computer. 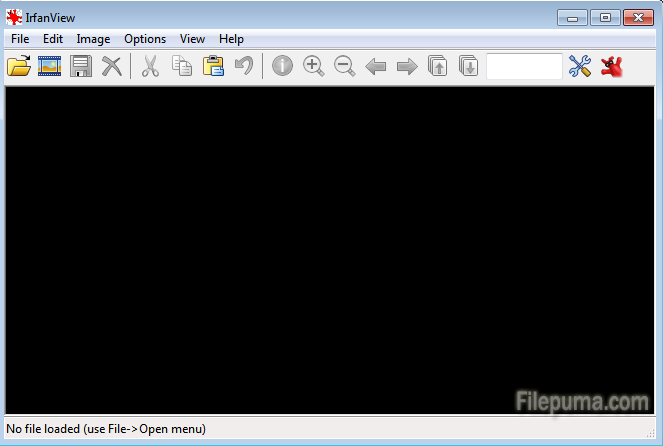 Step Two: Open the program and press T to visit IrfanView thumbnail screen. 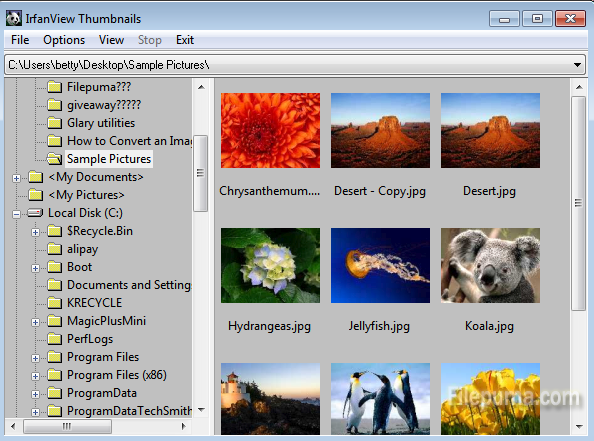 Step Three: Select the images you want to convert by pressing CTRL. 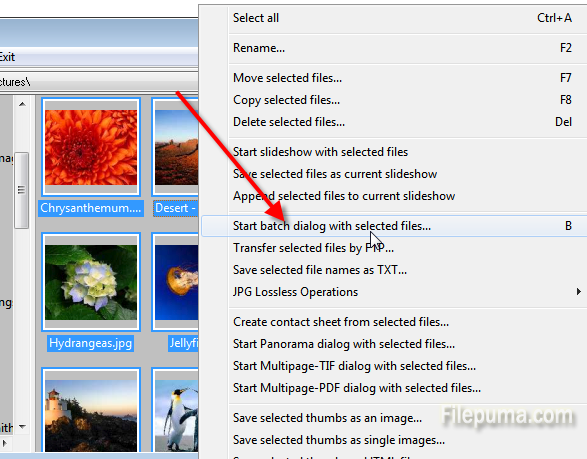 Step Four: Right click on the screen and select Start Batch Dialog with Selected Files. 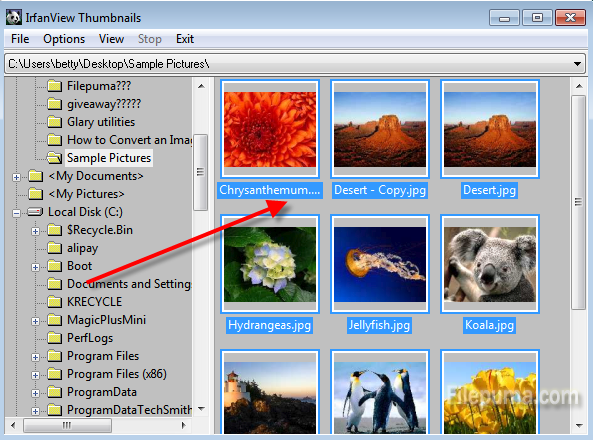 Step Five: Choose output format, destination and rename the files. When you finish all the changes, click “Start Batch”.